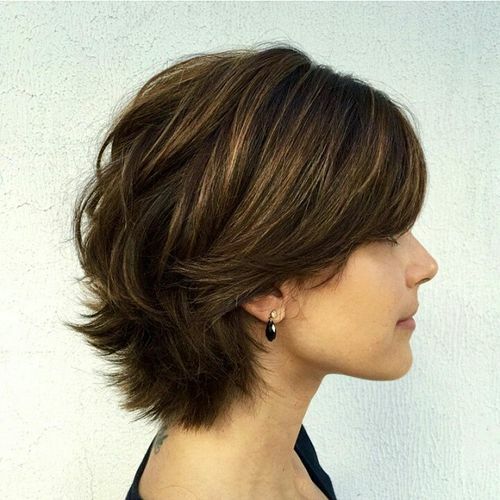 In recent years, short haircuts have made a major comeback for women of all ages. 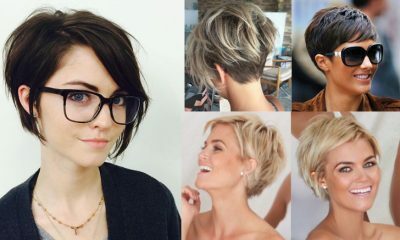 After beloved celebrities such as Emma Watson and Jennifer Lawrence made the decision to chop their hair and rock a severely cropped style, many of their fans followed suit and took the plunge for a pixie cut. 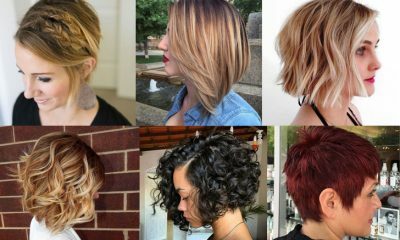 Whether you choose to opt for a pixie cut or a less severe short cut like a bob, you’ll definitely be on trend with a short style. Rocking a short hairstyle when you have extremely thick hair can seem like an impossible feat. Let’s face it–thick hair can be wild and unruly. 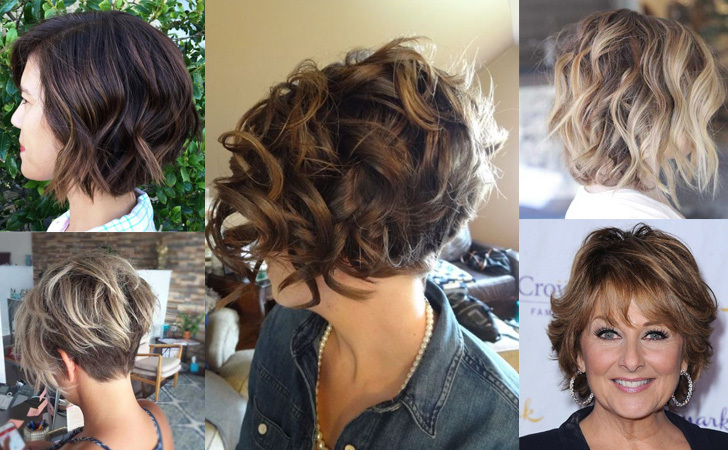 Wearing your thick hair short without the option of a smooth bun or ponytail is daunting. However, having thick hair definitely does not mean that you can’t find a short hairstyle that works well for you. There are many short haircuts that complement thick hair without requiring an abundance of daily maintenance to keep tame. 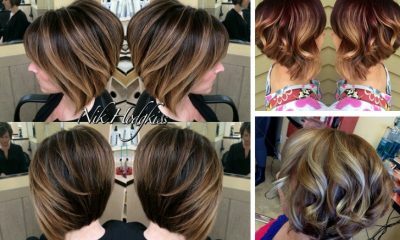 Are you thinking about cutting your thick hair short? If so, it is important to plan your cut carefully in order to find a style that is best for your unique hair. 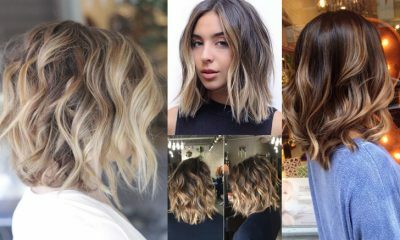 If you’re new to the short hair scene, chopping all of your hair off at once might be an idea you’ll soon regret. 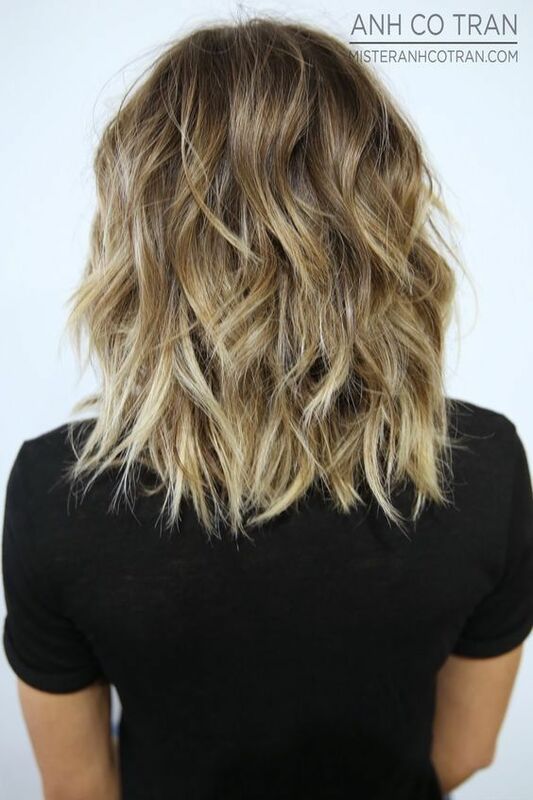 A great way to ease into a shorter hairstyle is by cutting your hair into a long, shoulder-length bob. This style definitely still hovers within the realm of short hair. However, it leaves you with the option of a ponytail when needed.